Many Hospitals have reported about Ransomware Attack. Cyber attackers ask Ransom in return of Bitcoin payment address. 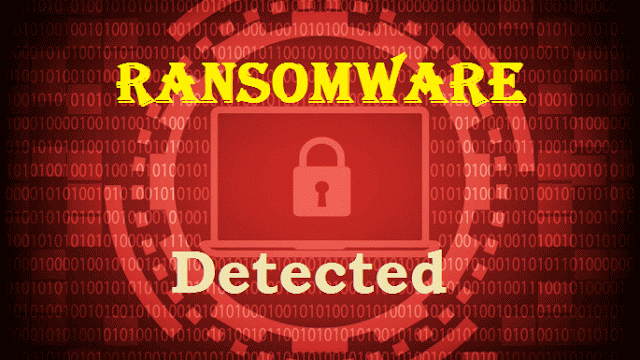 Kaspersky detected and successfully blocked a large number of Ransomware attacks around the world, data is encrypted with the extension “.WCRY” added to the filenames. Kaspersky analysis indicates the attack, dubbed “WannaCry”, is initiated through an SMBv2 remote code execution in Microsoft Windows. This exploit (codenamed “EternalBlue”) has been made available on the internet through the Shadowbrokers dump on April 14th, 2017 ( you can read our post here about the dumps and downloads) and patched by Microsoft on March 14. But many organizations who did not patch their systems are open to Ransomware attacks. Currently recorded more than 45,000 attacks of the WannaCry ransomware in 74 countries around the world, mostly in Russia. British Prime Minister Theresa May said, “We are aware that a number of NHS organisations have reported that they have suffered from a ransomware attack. This is not targeted at the NHS, it’s an international attack and a number of countries and organisations have been affected,” May said, referring to the country’s National Health Service. “The National Cyber Security Centre is working closely with NHS digital to ensure that they support the organisations concerned and that they protect patient safety,” May added. The ransomware, a variant of WannaCry, infects the machine by encrypting all its files and, using the vulnerability MS17-010 using EternalBlue that allows the execution of remote commands through Samba (SMB) and is distributed to other Windows machines in That same network. In case of having been affected by this campaign and did not have backups, it is recommended to keep the files that had been encrypted by the sample of ransomware before disinfecting the machine, since it is not possible that in the future a tool appeared That would allow to decipher the documents that would have been affected. Update your Windows Latest Version now.